Actor in Oscar-Nominated Film May Not Be Able to Obtain a Visa to Attend the Oscars - Hacking Law Practice, LLC. Cast-member of Oscar nominated Netflix film, Roma, has been denied entry to the United States three times in the last year. 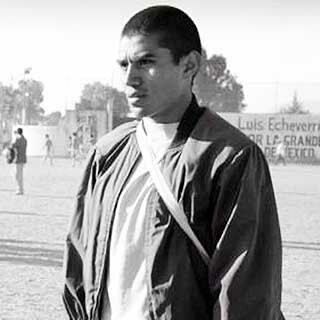 Jorge Antonio Guerrero is an actor from Mexico who plays the protagonist’s boyfriend, Fermín, in Roma. The character is a member of Los Halcones, a paramilitary group. Roma has been nominated for a stunning 10 Oscars: Best Picture, Best Actress, Best Supporting Actress, Best Director, Foreign Language Film, Best Original Screenplay, Best Cinematography, Best Sound Mixing, Best Production Design, and Best Sound Editing. It is traditional for the principle cast of films nominated for Best Picture to be invited to attend the Oscars. Many think Roma will take home the award.